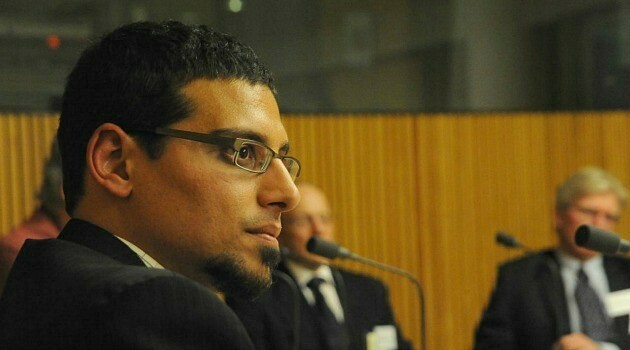 Manny Waks was the first victim to come forward with accounts of abuse at Australian Chabad yeshivas. Now a government panel is hearing from others who were abused (photo: Tony Fink). Originally published at The Jewish Daily Forward.